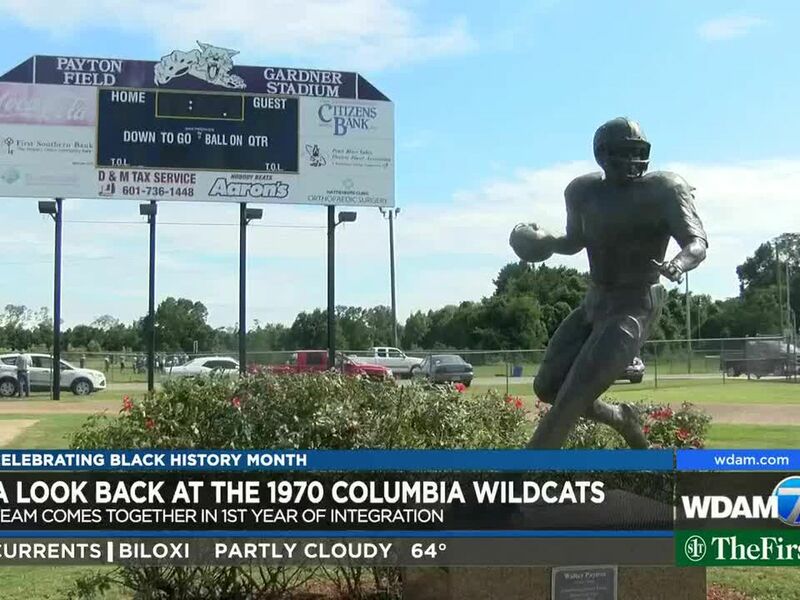 Everybody in America knows the name Walter Payton. 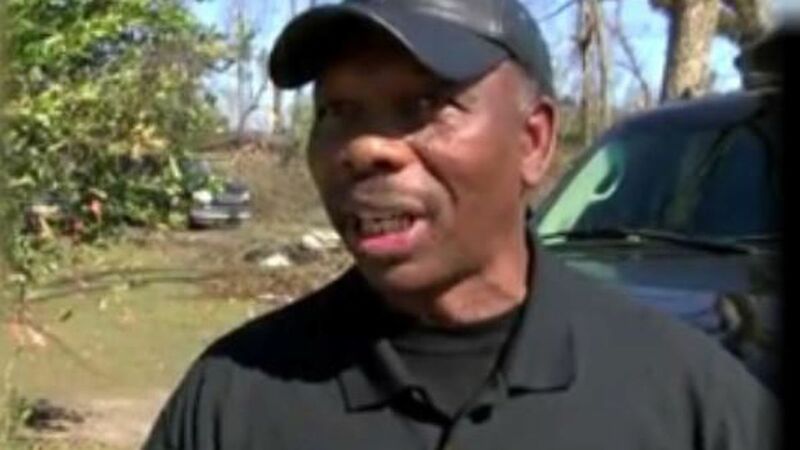 An NFL Hall of Famer that not only paved the way for future running backs, but for humanitarians. 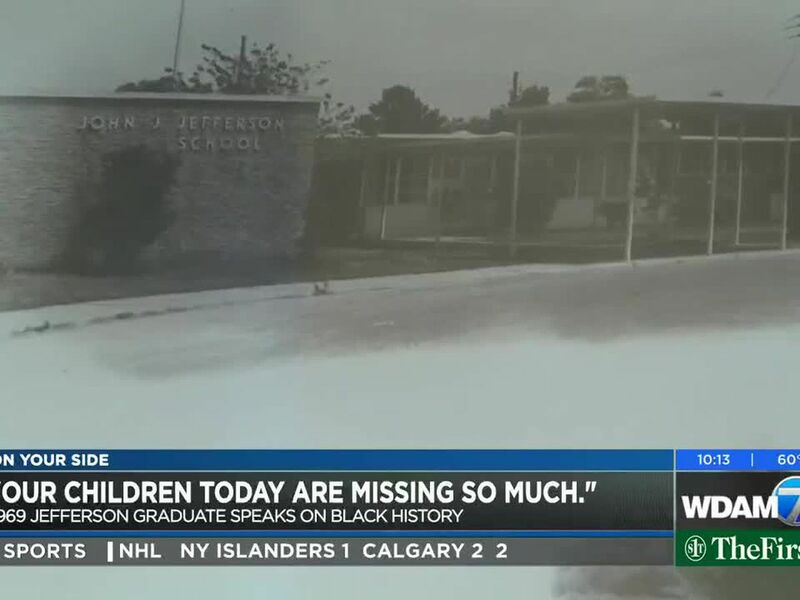 Payton’s 45 years on this Earth had a seismic impact, particularly the year 1970. 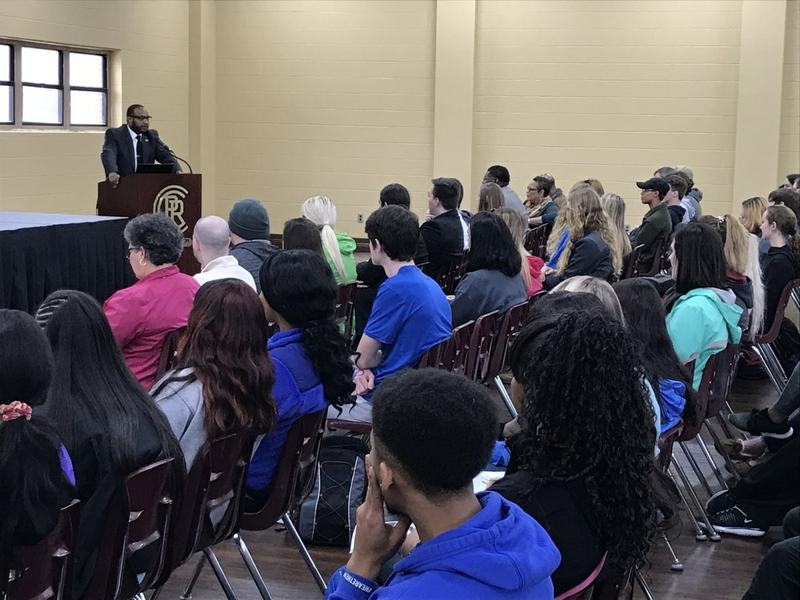 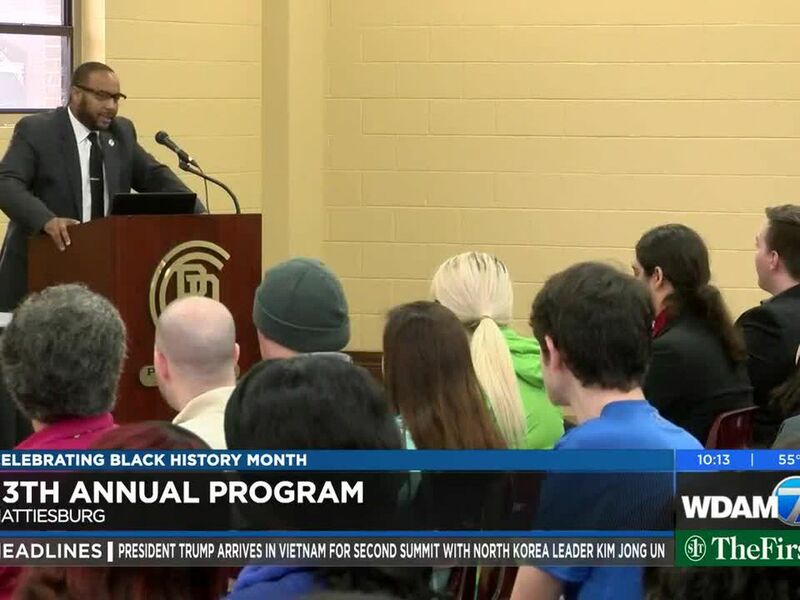 First-term Hattiesburg city councilman Nicholas Brown was the featured speaker Tuesday during the 13th annual Black History Month program at the Forrest County Center of Pearl River Community College. 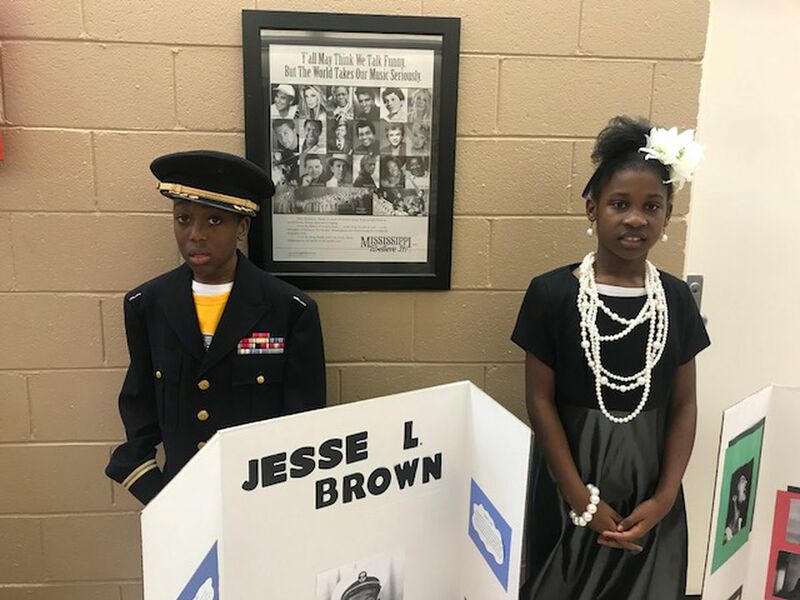 Prominent figures of the past were brought to life at Thames Elementary School as students celebrate Black History Month. 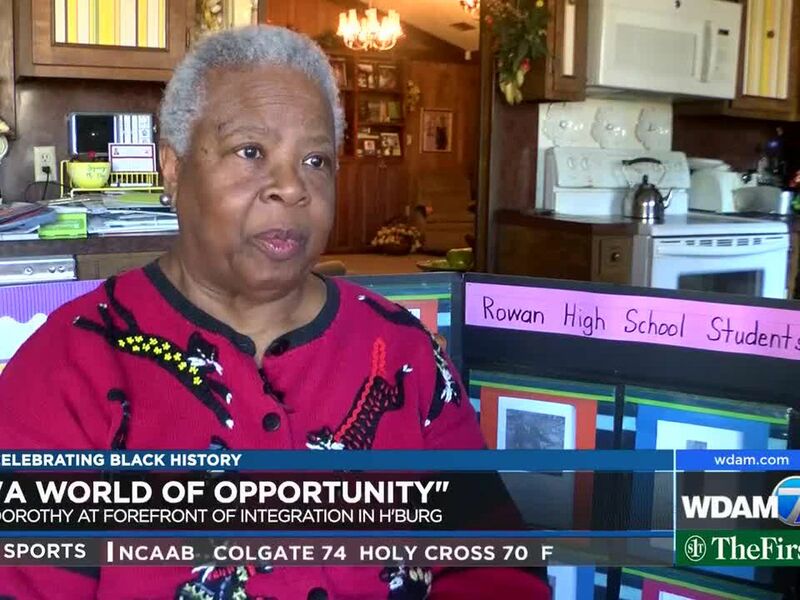 Columbia community members want generations after them to know their history, and a 1969 graduate of John J. Jefferson School is part of their story. 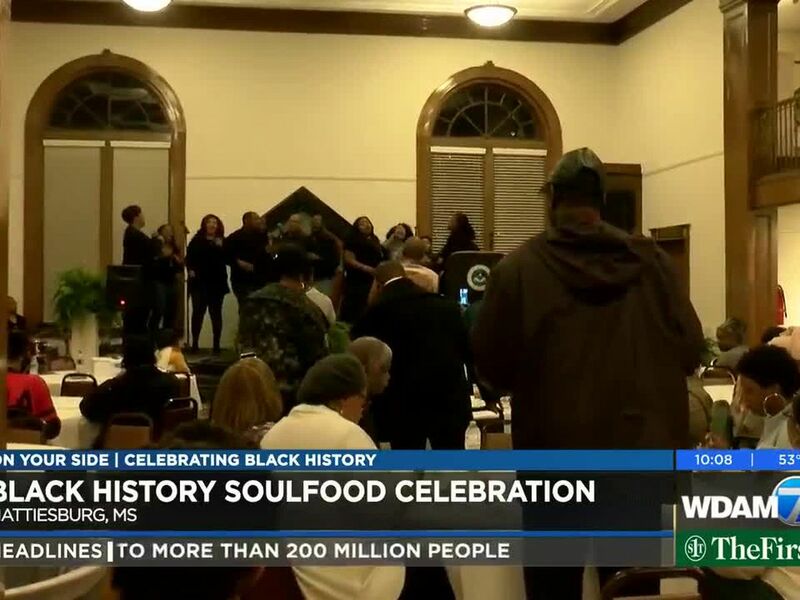 Hattiesburg held a Black History Month celebration that took us both to church and to Sunday dinner all at the same time. 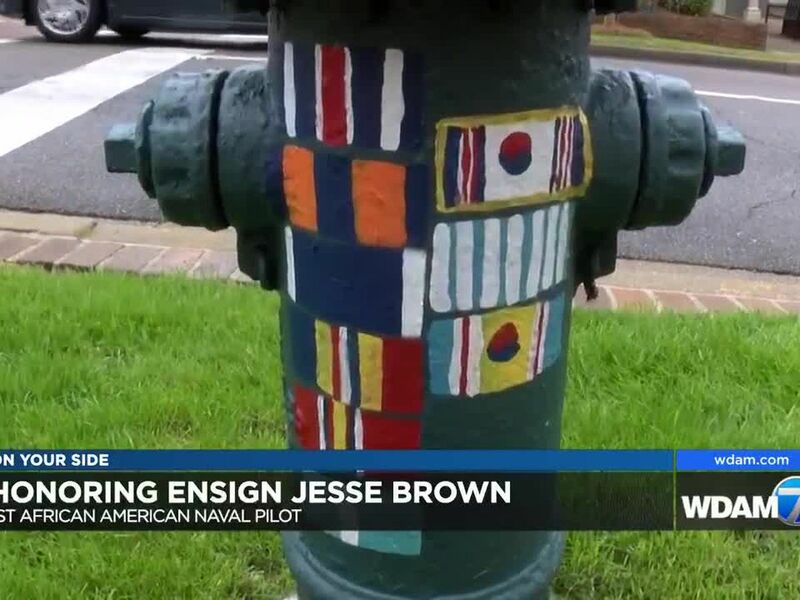 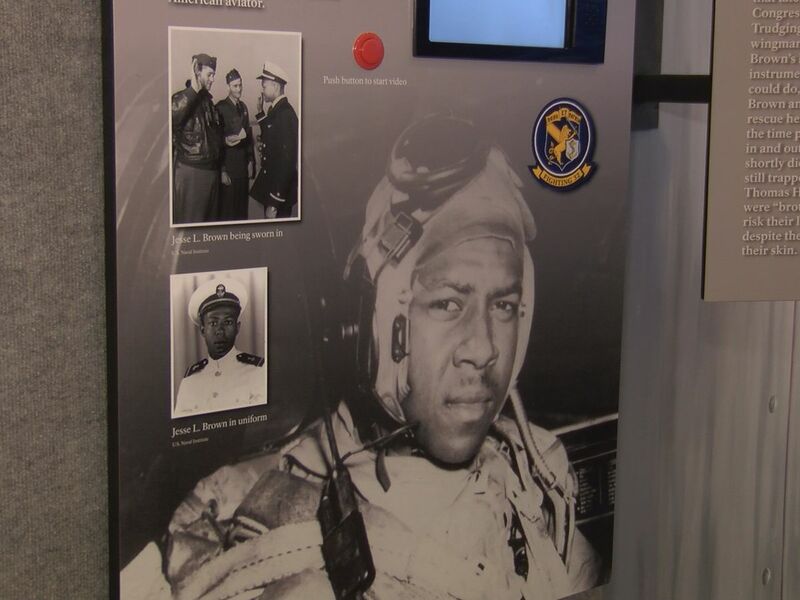 The city of Hattiesburg is honoring Ensign Jesse Brown, the first African American Naval aviator.